Looking for the best places to ride your mountain bikes in Nashville and middle Tennessee? Well you have come the the right place we are proud to list some of the best locations for biking in middle Tennessee. Hamilton Creek Park is located off of Interstate 40, past the airport going east. Take exit 219 at Stewart’s Ferry Pike. This turns into Bell Road. Charlie Daniels park offers a variety of outdoor activities for all ages to enjoy. Everyone is encouraged to bring their children out to experience Planet Playground, a 9000 square foot fenced in playground. Cumberland Transit offers retails clothing and equipment for active lifestyles including yoga, running, hiking, climbing, kayaking, fly fishing and backpacking. 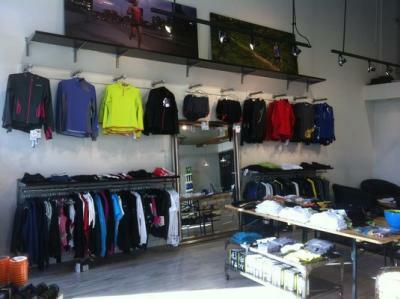 Nashville Running Company offers Running Apparel and Shoes to those that are serious about their sport. 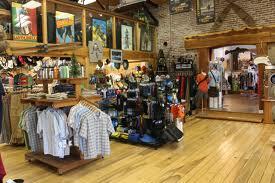 We provide a wide selection of athletic shoes, branded apparel and accessories for any season, any reason. We also feature an exciting fan shop with a large selection of Tennessee Titans, Nashville Predators, and Tennessee Volunteers merchandise! But we don't stop with just the home-town teams... we also feature a nice selection of team apparel, accessories and headwear for all the major league sports as well as major national colleges.